But for someone who just can't have much caffeine due to heart palpitations, or is at odds with the bitter taste of coffee, a good, also healthy, alternative is tea. Tea has been around for centuries, and for good reason: it boasts of a long list of health benefits! But more than boosting bodily functions, tea can actually uplift emotions. Yes, apparently, there’s some tea for your every mood. Want to feel energized in the morning? 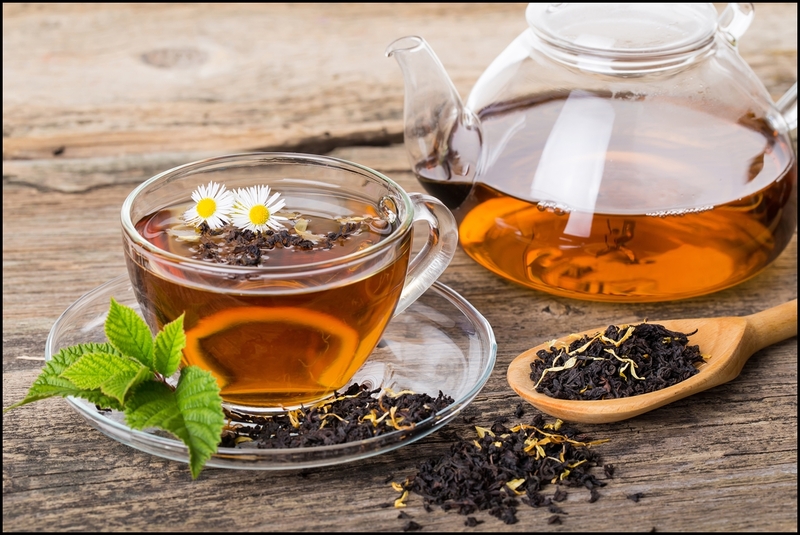 Many people have a cup of coffee as a non-negotiable part of their morning routine, but drinking black tea also works like caffeine, thanks to its natural stimulants. Three of the more popular blends are chai, earl grey, and English breakfast (I mean, hello! Doesn't the name explain itself enough?). For someone used to drinking coffee, black tea is the best bet in the journey towards tea appreciation. Tip: To balance the relatively strong flavors of black tea, you may add a bit of lemon or calamansi to your earl grey, or milk or honey to your English breakfast. Better have a cup of chamomile or lavender tea. Both are known to help slow down the heart rate and the nervous system, making you feel more relaxed — just what you need when you're bombarded with to-dos or about to meet with the bosses. 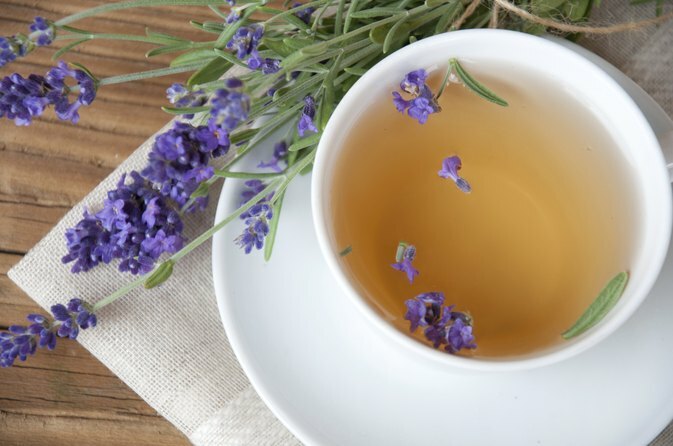 Lavender tea may also be helpful when all you want is a good night's sleep! The aroma in itself has a sedative effect that calms the senses and eases the mind. 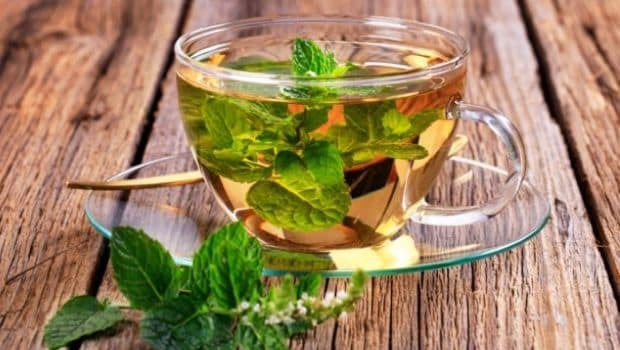 The menthol taste of, well, peppermint tea is beneficial in combatting mental stress. But more than that, this tea helps stimulate bile, which aids digestion and a healthy bowel movement. Green tea is also a popular option when you’re feeling stuffed, as it helps speed up metabolism, thus, burning calories. Tip: A perfect cup of tea all depends on the temperature of the water in which you're brewing it in. Too low, and you won't get its full flavors and benefits. Too high, and you risk drinking an overly bitter tea. 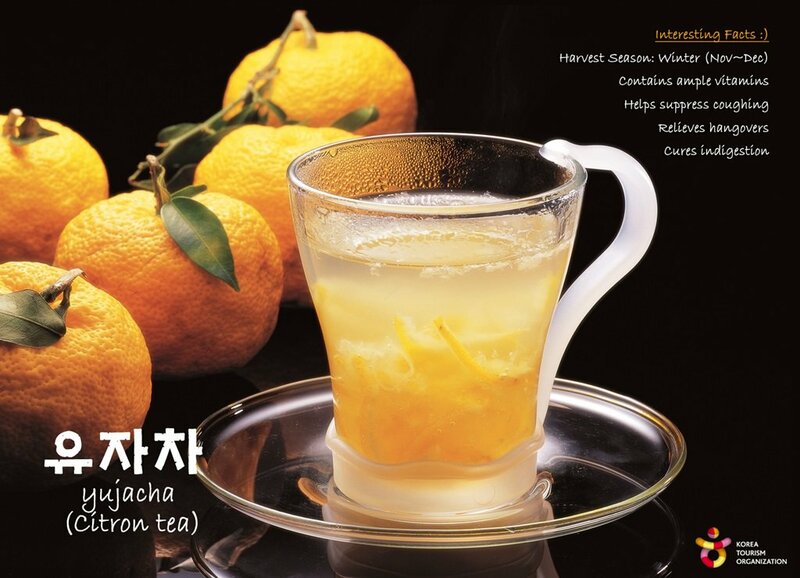 The yuja cha, or the Korean citron tea, is a favorite among those who have actually tried it. It’s a weird item off this list, we know, because it isn't made of cured leaves but of marmalade. The drink may be brewed over either hot or cold water, and in both ways, the tanginess of orange and the sweetness of honey blends so perfectly, making it a go-to drink for when you just want to give yourself some lovin'. This traditional Korean drink is also said to help fight colds and flu. Turmeric, lemongrass, and ginger tea can be so delightful especially when you are having a bad day or a rough week. All three is known to influence serotonin and dopamine in the brain, hormones responsible for giving us a good mood. 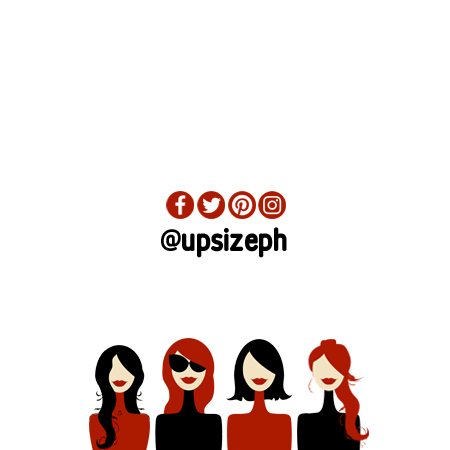 Aside from the flavors, though, their aromatic scent helps you feel calmer even when you’re having a bad day or a rough week. As a bonus, ginger tea is also said to help you with stomach discomfort like, well, menstrual cramps! 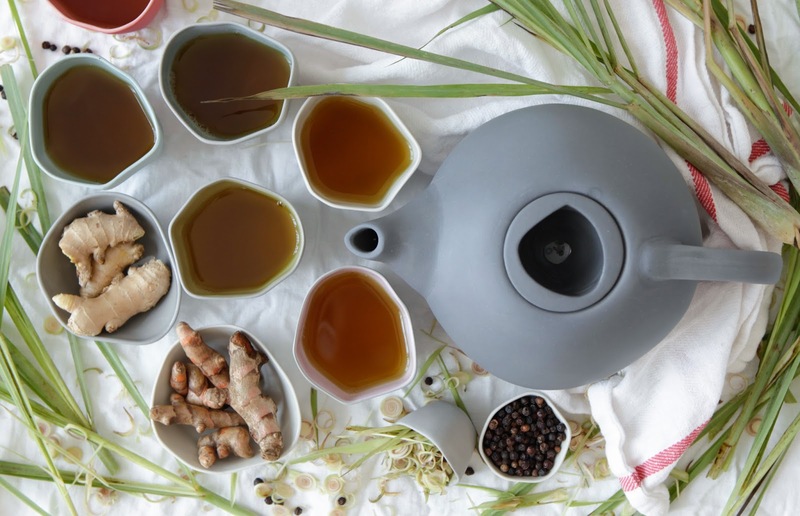 Keep in mind, though, that you don't need to have all sorts of tea in your pantry just to be able to appreciate the benefits of this herbal drink. The key to drinking tea is to take one sip at a time, acknowledging its warmth, scent, and flavors. On a more practical note, get a box of teabags for the price of two Starbucks venti drinks, and you’re good for 20 (or more) cups. Perfect for this cool weather! *Post photo from Archana's Kitchen.